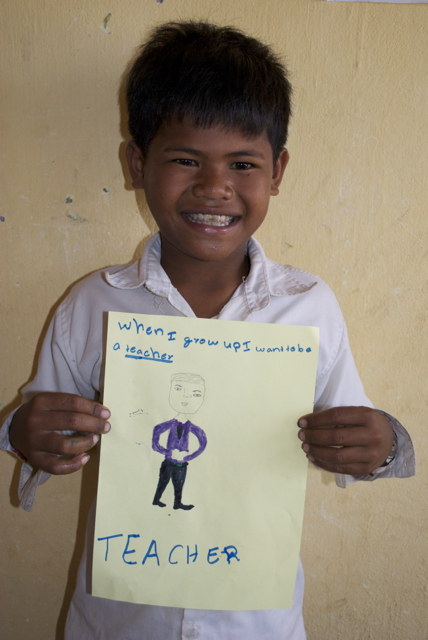 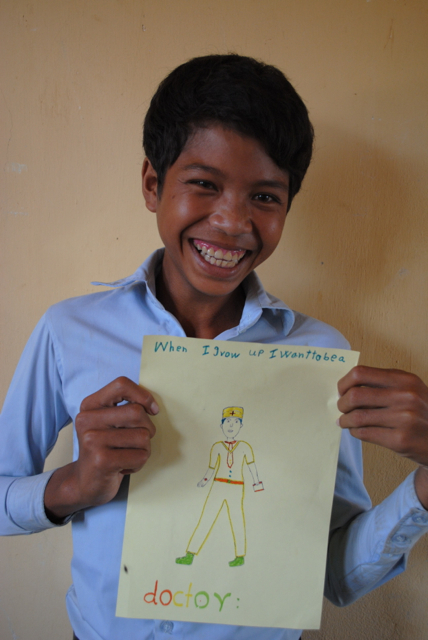 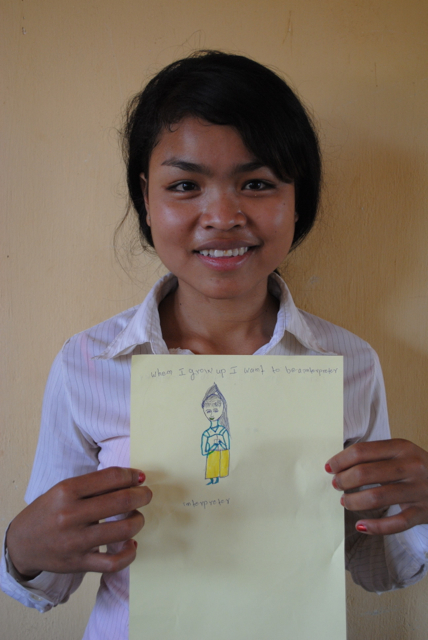 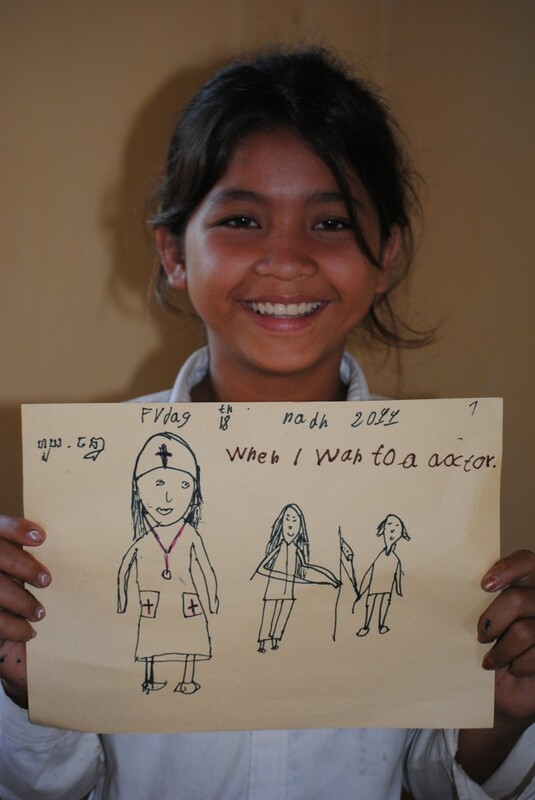 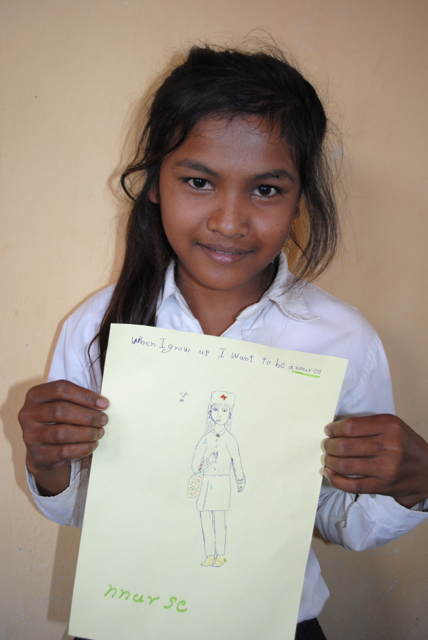 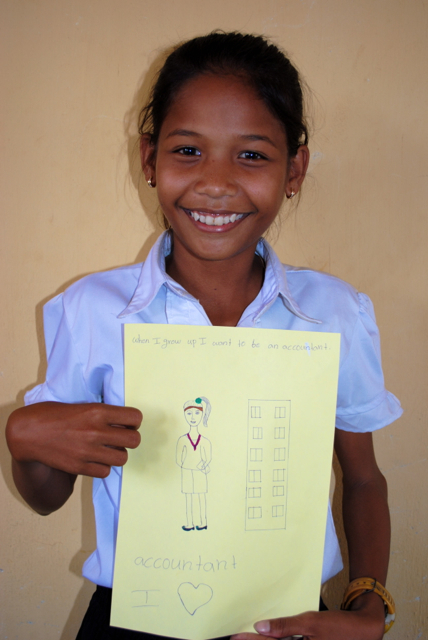 After learning about different career paths, we asked our Cambodian students to illustrate their dream job. 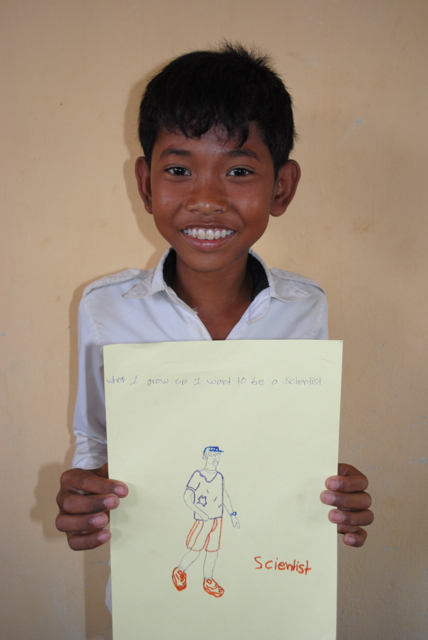 The students wrote their responses in English. 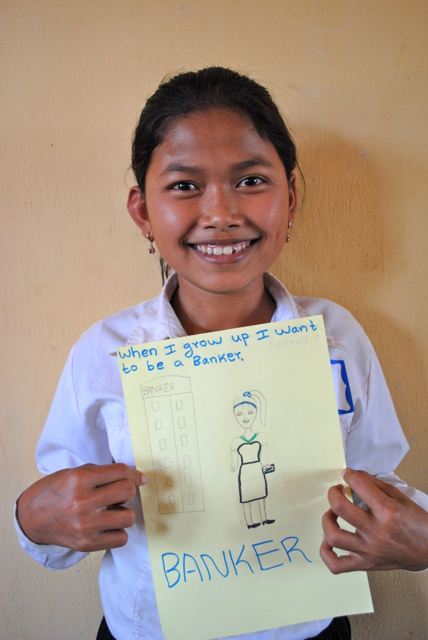 Here’s what some of them said! 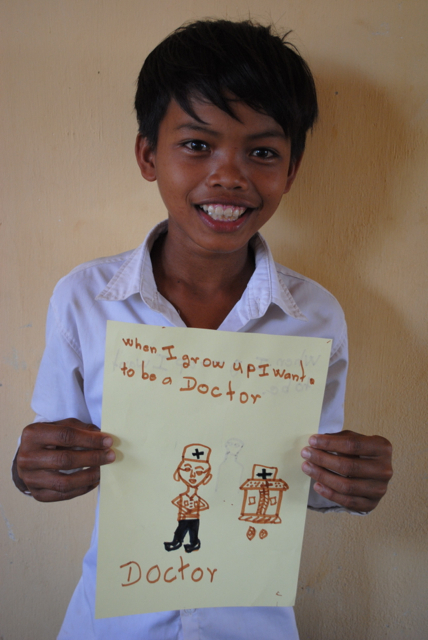 When I grow up I want to be a Scientist.